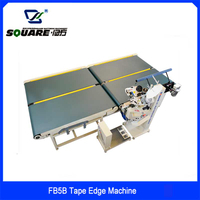 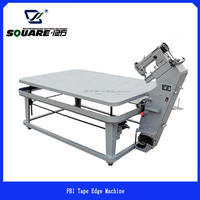 The classic tape edge machine, it is an ideal equipment for mattress and cushions. 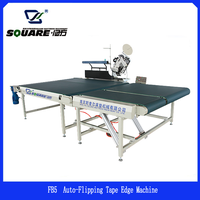 with the walking & sewing speed adjustable, and the auto slow-down mechanism at the corner, the machine is easy to operate and can sew a very good mattress. 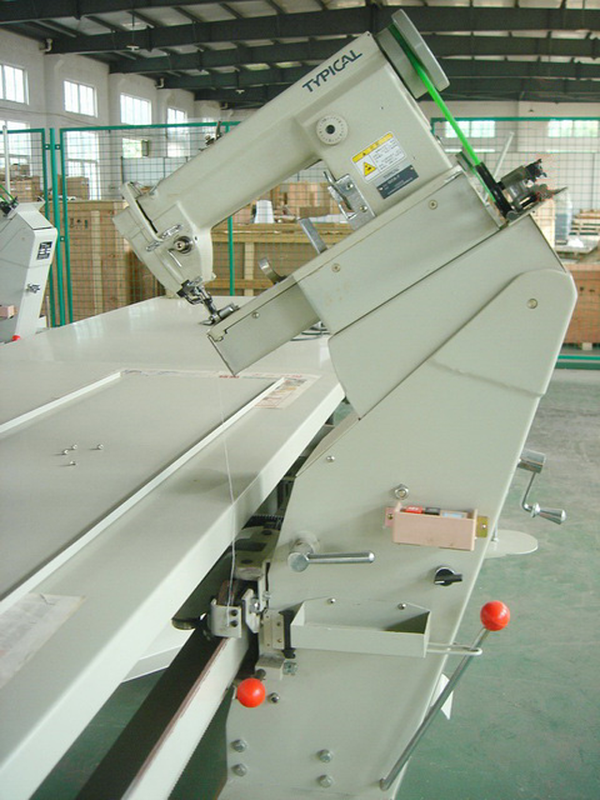 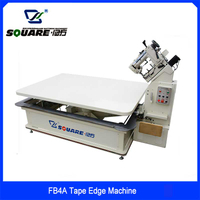 Model FB3A tape edge machine is maily used for sewing mattress and cushions. 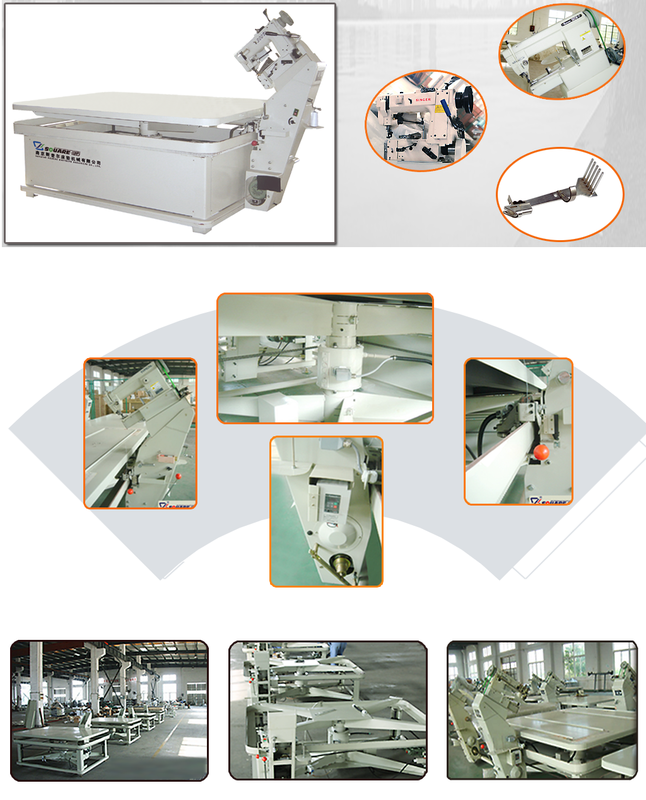 with the table is supported by high-strength independent bearing, the machine's working talbe becomes more stable. 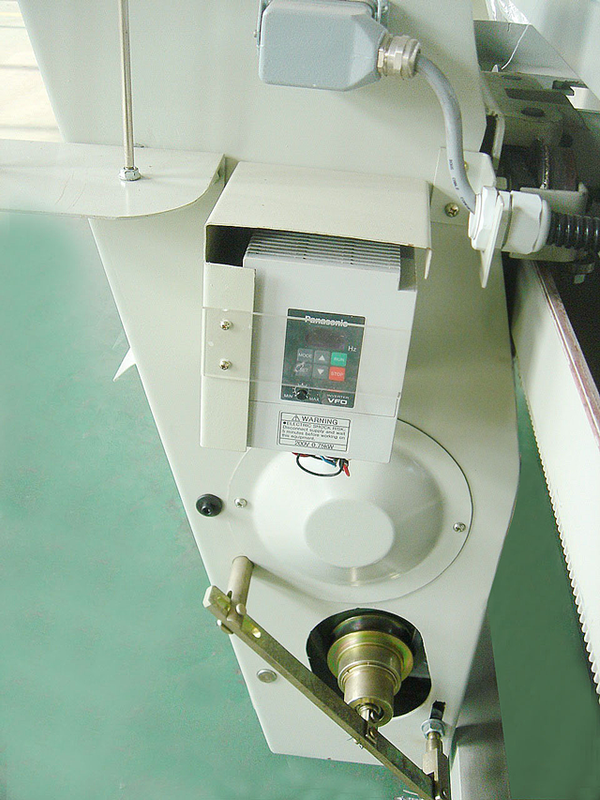 An Inside hidden-power-supply column makes the machine have no special requirement on installation. 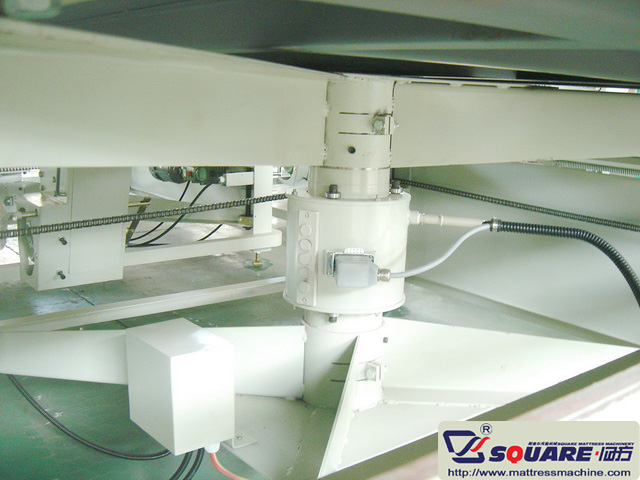 1.The pillar plus cross-shaped support table firmly, raiser and lower table by four screw rods at each corner stable. 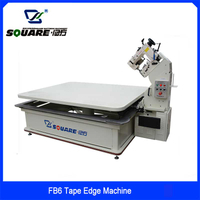 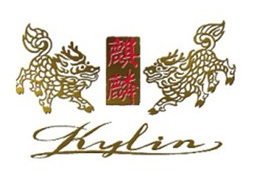 2.Sewing thickness range of mattress can be 50-300mm, 150-400mm, 250-500mm. 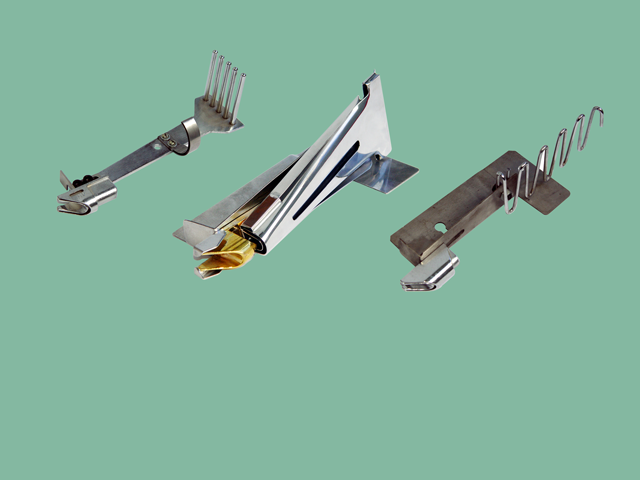 you can choose the appropriate one for yourself. 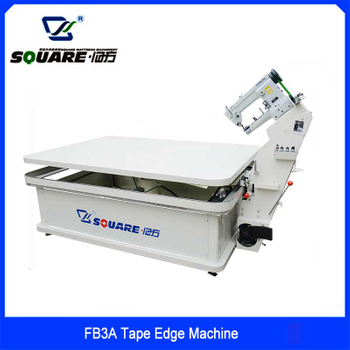 3.the walking speed and sewing speed of our tape edge machine is continuously adjustable by turning the knob on the working panel. 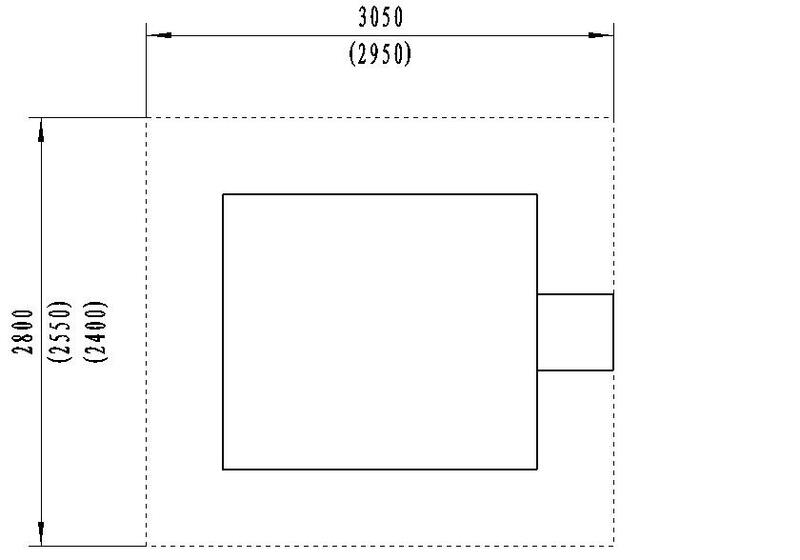 4.Auto slowdown at the corner. 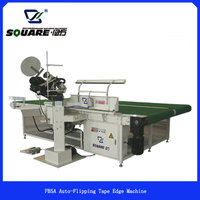 5.the walking speed and sewing speed of our tape edge machine is continuously adjustable by turning the knob on the working panel.